State Road 528 (Martin B. Anderson Beachline Expressway) was the first road on the expressway system. It provides a crucial connection for residents and visitors traveling to the Orlando International Airport, the east coast beaches and Cape Canaveral. The expressway, formerly known as the Bee Line Expressway, also connects the John F. Kennedy Space Center and the aerospace industry with greater Orlando. The 41-mile expressway extends east from Interstate 4 in the International Drive tourism area across SR 417 (Central Florida GreeneWay) and Interstate 95, ending at U.S. Highway 1 in Cocoa. The Beachline is owned and maintained by three agencies: CFX operates the 23 miles that extend from near U.S. Highway 441 to SR 520; Florida’s Turnpike Enterprise operates the westernmost eight miles as the Beachline Expressway West; and the Florida Department of Transportation, District 5, operates the nine miles east of SR 520 to the Bennett Causeway at US 1. Twenty-four miles of the Bee Line Expressway (because it “bee-lined,” or took a straight shot, east to Interstate 95) opened in 1967 at a cost of $6.8 million. It was the first construction project undertaken by the original expressway authority. 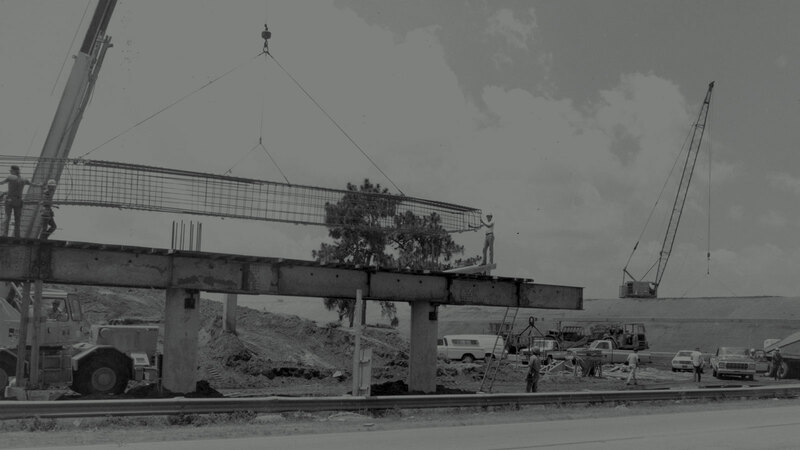 The Florida Legislature established the original expressway authority in 1963. The Florida Department of Transportation took up the east and west extensions of SR 528, opening those ends in 1973. Motorists traveling on the completed Bee Lee could go from I-4 to the East Coast for 70 cents. Initially there was an at-grade intersection between SR 528 and SR 436. A full interchange in that location opened in January 1983 to accommodate traffic heading to Orlando International Airport, which had opened in 1981. SR 528 was named the Bee Line Expressway because it "bee-lined," or took a straight shot, east to Interstate 95. In July 2005, in an effort to spur tourism and promote Central Florida beaches, the toll road was renamed Martin B. Andersen Beachline In July 2005, the Bee Line Expressway was renamed the Martin B. Andersen Beachline Expressway in honor of the late publisher of the Orlando Sentinel. Andersen helped push to get SR 528 built and promoted Central Florida for 30 years. In April 2008, construction was completed on a flyover ramp from westbound SR 528 to southbound SR 436, improving access into Orlando International Airport (OIA). To enhance safety, the old westbound SR 528 ramp to southbound SR 436 leading into OIA was removed. This portion of SR 528 and the bridge over the expressway at the interchange were later widened. SR 528 bears the name of Martin B. Andersen, the longtime owner and publisher of the Orlando Sentinel newspaper. Seeing roads as vital to the growth of the Orlando area, Andersen used his position to champion SR 528 and many other roads that form the backbone of the region’s transportation network, including Colonial Drive, Florida’s Turnpike and Interstate 4. 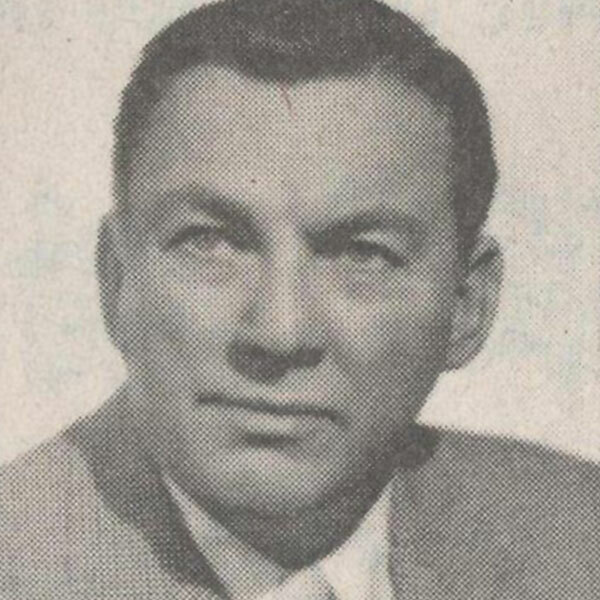 He died in 1986 at age 88. As a regional partner to other transportation agencies, the CFX system plays a part in a multimodal future envisioned for Central Florida. CFX has purchased additional land to the south of State Road 528 to make space for a multimodal corridor that could link the Orlando International Airport area to Florida’s east coast. SR 528 is the first expressway in the CFX system to be equipped with a wrong-way driving detection and prevention system. 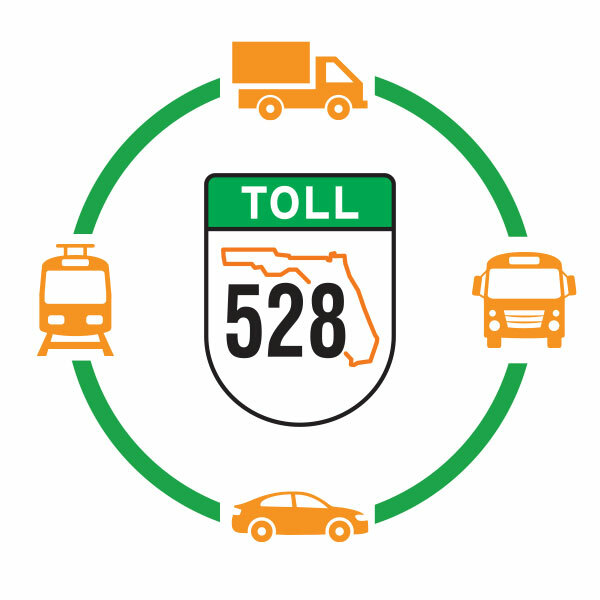 Testing began in 2015 at the SR 528/SR 520 interchange, with the pilot program expanded to locations on SR 408. 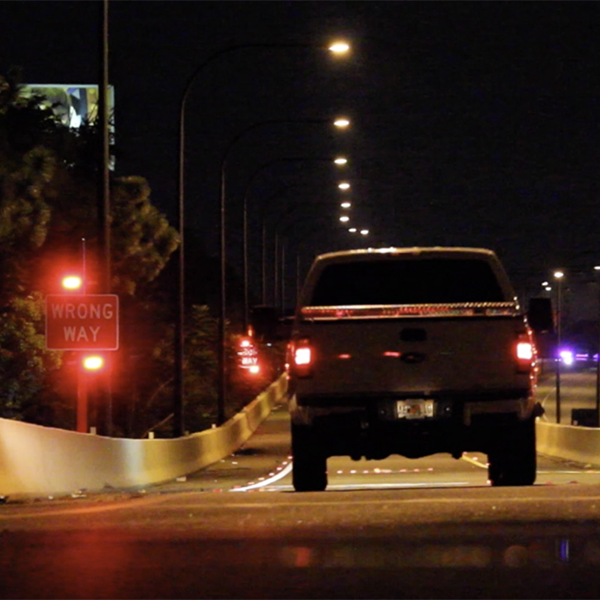 After verifying the technology’s effectiveness, CFX installed the system on SR 417, SR 414 and SR 429.